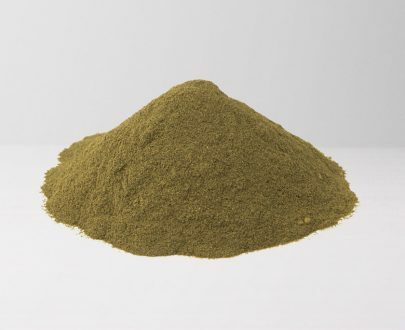 Maeng Da is a very popular horned-leaf strain of the Mitragyna Speciosa plant. Maeng Da comes in 3 colors: red, white and green. The colors have slightly varying alkaloids with differing properties. Anecdotal reports online suggest that reds are sedating and that whites are stimulating, with green somewhere in the middle between the two. 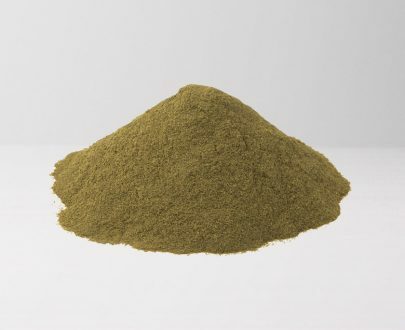 Our Maeng Da powder is finely ground and rich in color and aroma. Awesome. I was able to order with CC unlike some of the order vendors I have used. No sketchy checkout and quick and painless order process. Product is great too. I truly love this company! This is my 5th order. 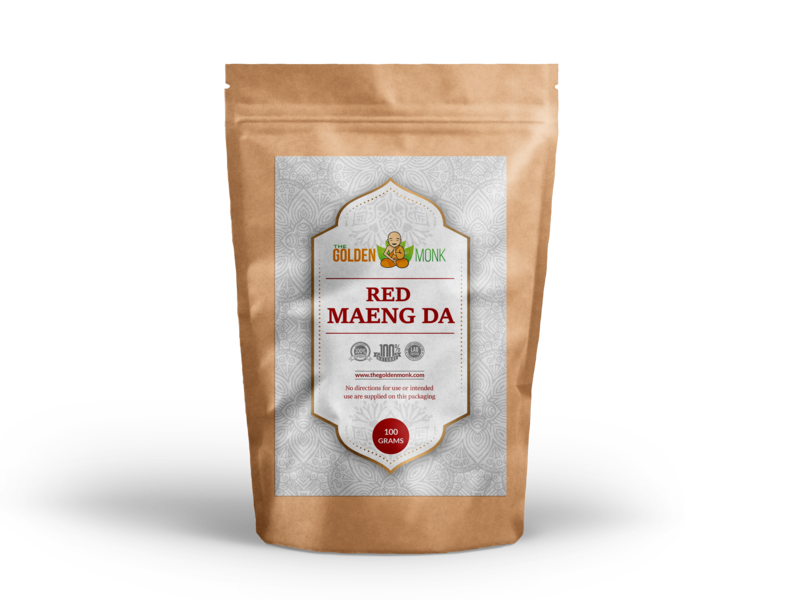 I have purchased red maeng da and red bali. Ordering is easy and product is always top quality. Great aroma ???? great price ???? what more can I say? Awesome product. Fast Delivery as well. Good Maeng Da from a good vendor. I give them an A+. I live in Seattle and it took about 4 days to get my order. It was worth the wait though because the product is dynamite! 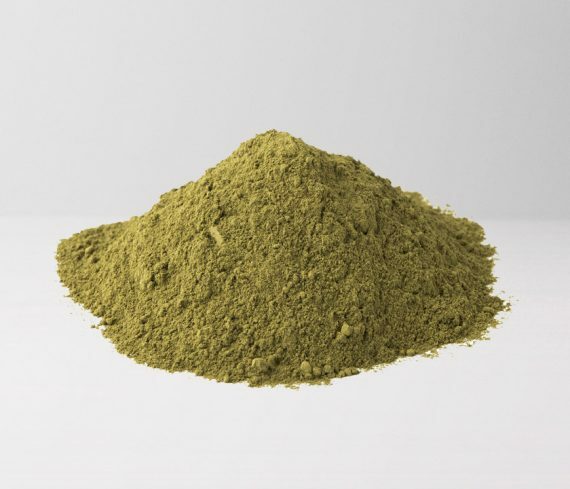 This website is my new goto for the best kratom. I just placed my third order of maeng da with these guys. 3. customer service 4/5 – very quick to respond. i had one order mix-up where they sent me red borneo instead of red bali but they were quick to rectify it and reship the new order to me. 4. shipping 5/5 – fast shipping. one of my orders shipped same day and my second shipped the next day. on par with the order great vendors. overall i give these guys a solid 4.5/5. I dont have any complaints and excited to get me new shipment. I am extremely happy with this product. It is finely ground and provides a pleasant texture ???? It comes well packaged and the shipping is incredibly fast and reliable. This company has proven to be professional, trustworthy and is quick to respond to any questions. Their customer service is excellent. Supurb product. Friendly customer service. Fast delivery. All around great experience with this vendor. Thank you! I have placed my second order and intend on being a returning customer for a while now. Great Maeng da from a great vendor! I give this strain an A++. I ordered on a weekend and live in South Carolina so it took me 4 days to get my order but was worth the wait. It is nice to find another reliable supplier. I look forward to trying some other strains from these guys. I have found this strain to be of excellent quality. I have ordered from the golden monk several times now and have been super happy with their products and service. I’m definitely a repeat customer! Thanks! My brother recommended this site. 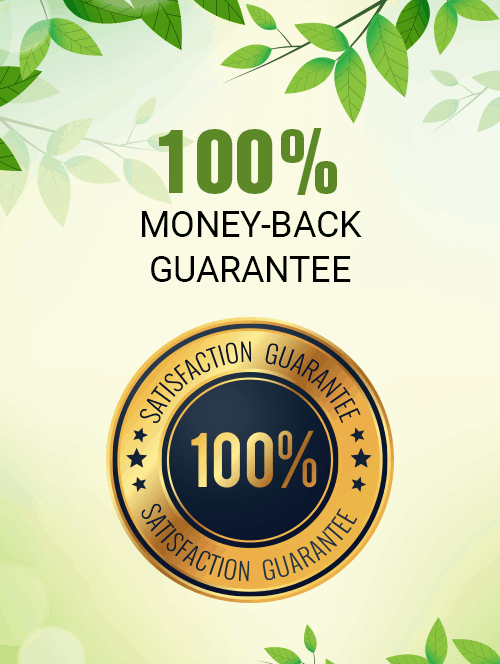 Great product, service and free shipping. Awesome quality with FAST free shipping! I will def be ordering more in the future. Great quality! Great service. I was in a pinch so I chose to over night the package. 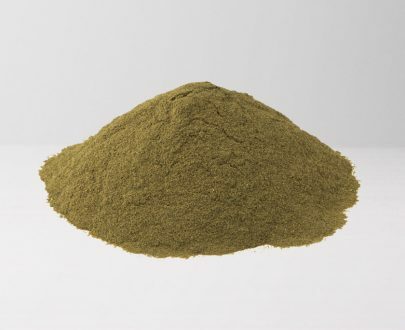 Great to know good kratom can be at your door step 24 hours from order! Thanks golden monk! I’m a new fan of The Golden Monk. I placed my order and it arrived fast. 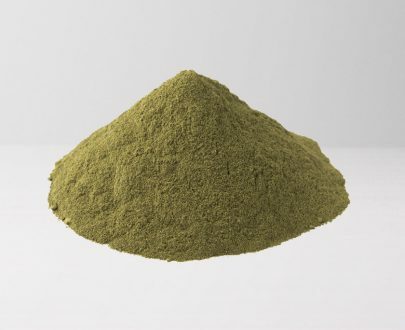 The quality and freshness is by far the best in my 10 years of buying Kratom. The Golden Monk has raised the bar on what customers want in service and convenience. 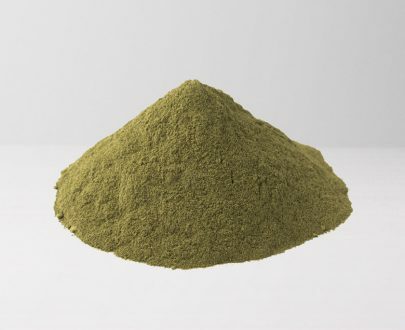 Very high quality kratom. Usually order from another site but wanted to get it in kilos, and was nervous about switching, but I’m glad I did! Actually good quality. I found out the hard way that you get what you pay for. 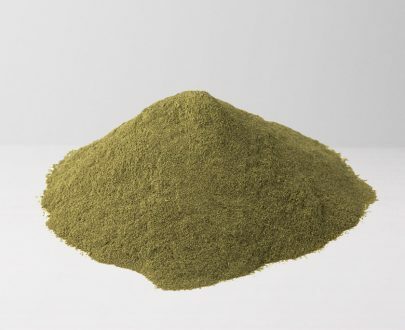 I got a kilo of Green Maeng Da at a bargain site, for half the price, and it was like floor sweepings in a ratty single ziplock. My brick from TGM was vacuum sealed, rectangular, much higher quality. It was totally worth the price at TGM and I’m considering throwing out the bargain stuff.